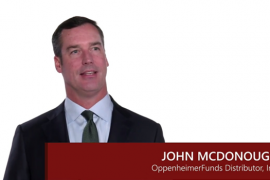 OppenheimerFunds’ Head of Marketing & Distribution John McDonough talks about the future of Active/Passive. For the second consecutive year, MFEA has partnered with STAR Awards sponsor IMPRINT to deliver timely insights on the future of marketing in investment management. And with the 2018 STAR Awards entry deadline just around the corner, you’ll want to hear from 2017 winner Ellen Blumstein at MetLife. 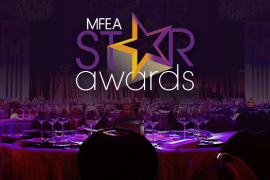 Back by popular demand, MFEA and Imprint partner to deliver another year of STAR Awards podcasts. 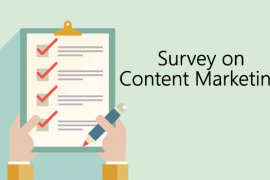 Stay tuned for insight on award-winning marketing strategy. 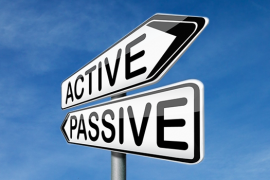 The recent webinar discussing the benefits of combining active and passive products in client portfolios was a success. 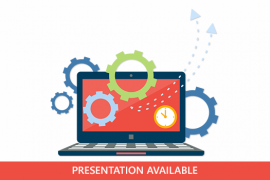 Learn how you can get involved in this educational initiative. 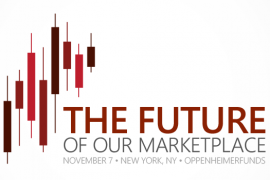 This invitation-only event will be hosted by OppenheimerFunds on November 7, bringing together product, distribution and marketing senior executives. 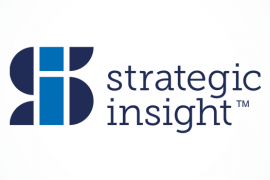 Strategic Insight (SI), new Product Council sponsor, offers exclusive access to its research briefs on share class pricing, recent liquid alternative demand trends, asset manager profitability and more. 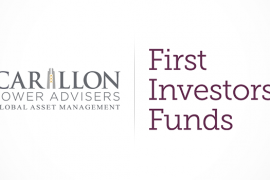 MFEA welcomes its newest members, Carillon Tower Advisers and Foresters Investment Management Co.
Paul Leibowitz of Leibowitz Communications discussed how small to medium-sized firms can do more with less. 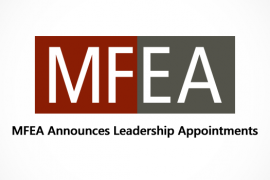 The MFEA (Mutual Fund Education Alliance) today announced leadership changes to its Executive Committee and its prestigious Executive Councils for Distribution, Marketing and Product.